“JASMINE MOVEMENT” EUROPEAN PARLIAMENT ELECTIONS 2019 – PRESS RELEASE On May 26, we are going for the fourth time to the polls to elect the members of the European Parliament after our country joined the European Union in 2004. Guest author: Mirko Spasic The political pain of Cyprus continues to this day, unabated. The island remains divided and the wounds of the Turkish invasion of 1974 and subsequent occupation are still very much yet to heal. Turkish political, diplomatic and military muscle is a stark reality of the geopolitical map of South-East Europe, Anatolia and the Middle East. 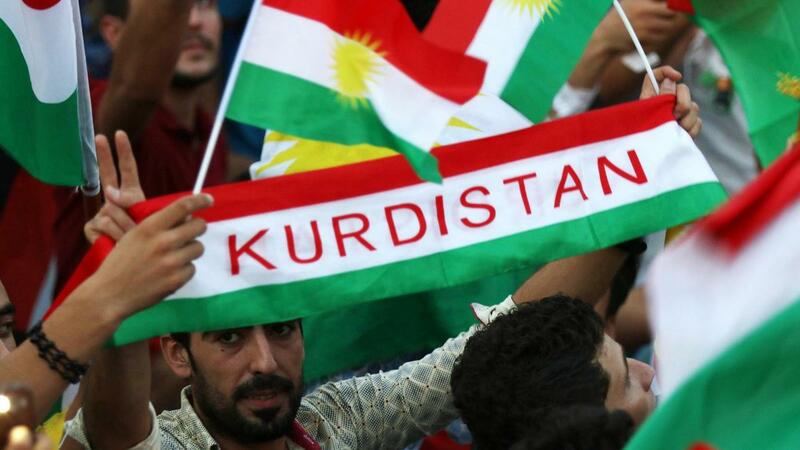 And the peoples of Cyprus and Kurdistan bear witness? Catalan writer and activist Faran Taberner says there has been a kind of solidarity between Kurds and Cypriots for hundreds of years as a result of Turkish discrimination and injustice. Although their struggle is not identical, they encourage equality and reject the Turkish occupation. The Kurds and Cypriots share solidarity built on centuries of Turkish discrimination and oppression. Both reject Turkey?s occupation and ethno-nationalism. Turkish Cypriots fear being part of Erdo?an?s ?pious generation? 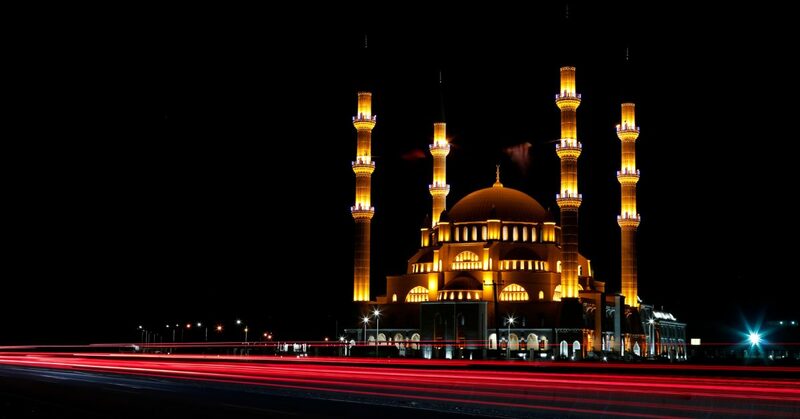 Many are concerned that Ankara will gradually erode their way of life by building mosques and encouraging religious education. 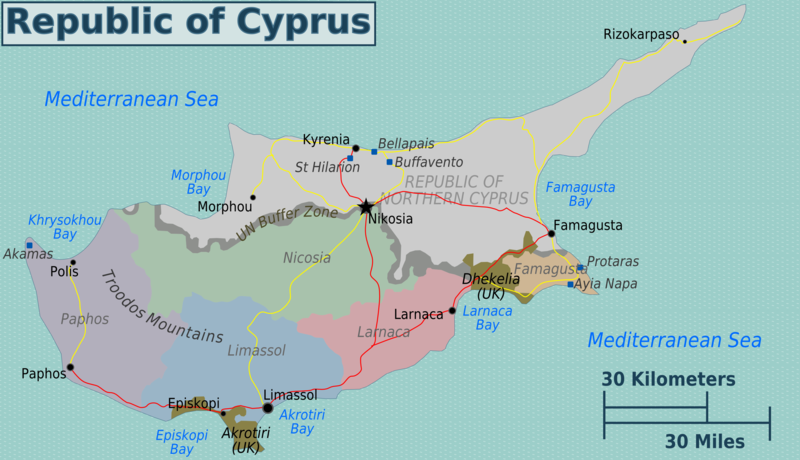 Cyprus remains a land divided. 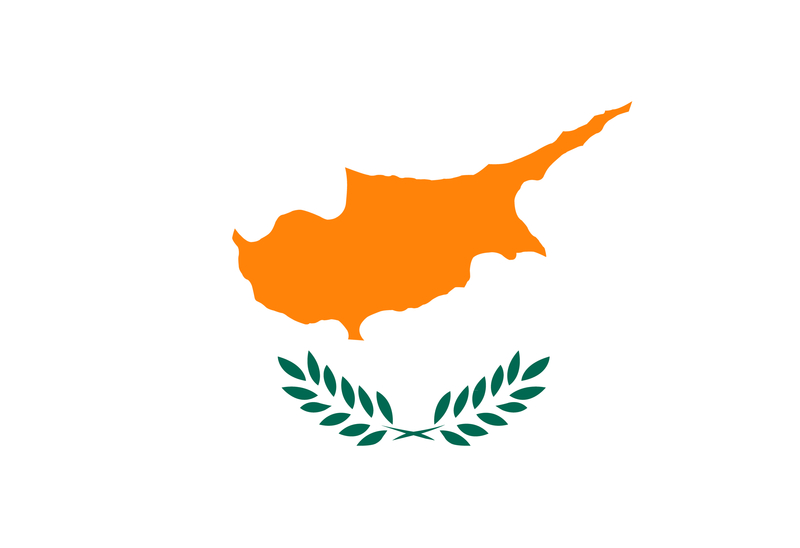 NICOSIA, Cyprus ? 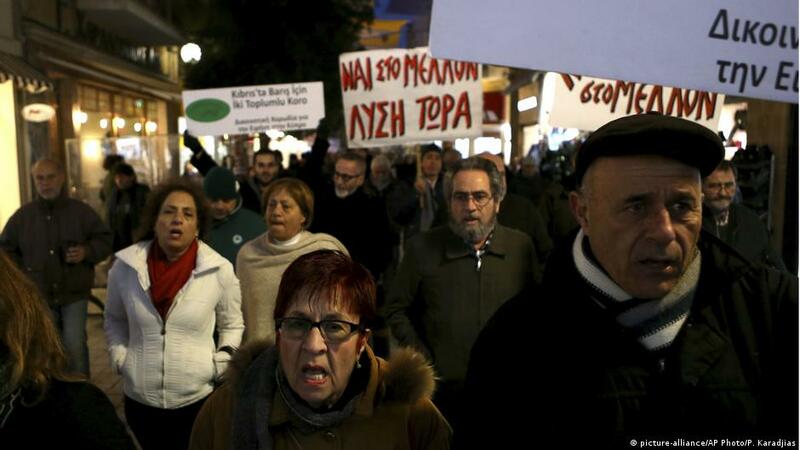 Several thousand Turkish Cypriots marched Friday against what they say is Turkey’s unwanted influence that has emboldened hard-right groups to try and silence opposing? The protesters marched to the office of the Turkish Cypriot leader Mustafa Akinci and handed him a peace declaration. 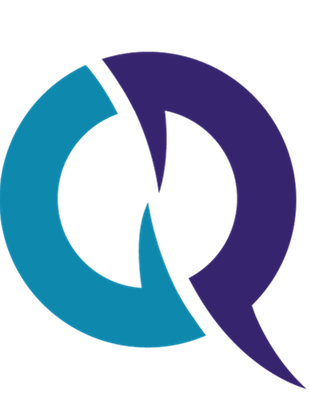 But any peace declaration between the two leaders will have to be ratified in public referenda. In a show of defiance, Turkish Cypriots took to the streets this week to protest against the threat Turkey poses to its secular culture. 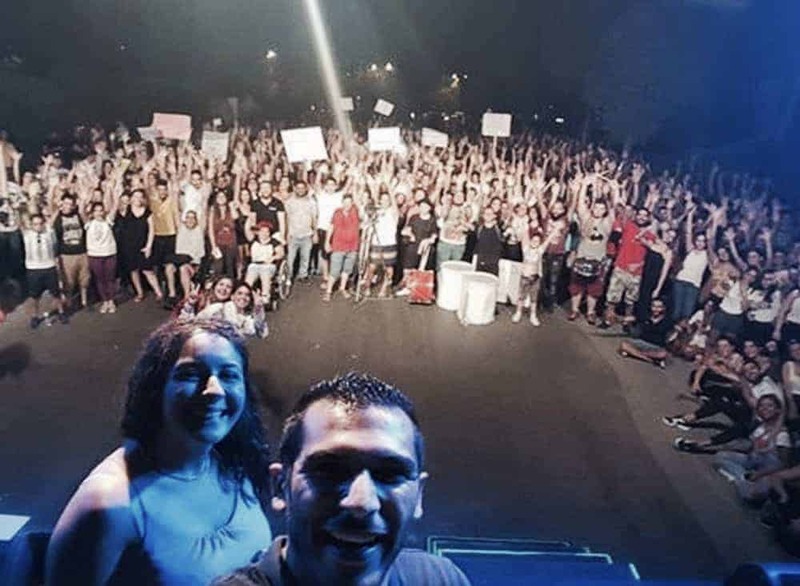 An estimated 1,000 people protested outside of the Parliament in the Turkish-occupied part of the ethnically divided island?s capital, Nicosia, denouncing Turkey?s increasing Islamic encroachment into their way of life. The? By Evie Andreou ANGER, disappointment and bewilderment was what Turkish Cypriots Koray Basdogrultmaci and Cinel Senem Husseyin, who are being prosecuted for flying the Republic of Cyprus flag, felt on Wednesday when they were told that they now face another charge, that of conspiracy to undermine and insult the breakaway regime in the north. After ? 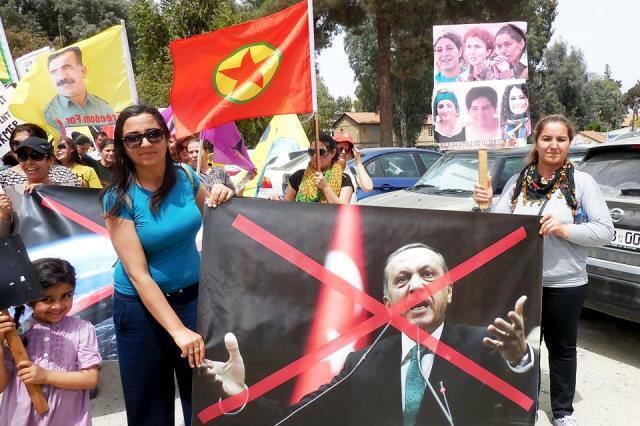 ISTANBUL – A group of Turkish Cypriots claiming that Turkey was intervening in the employment of police forces in northern Cyprus staged a protest in front of the Turkish embassy in Nicosia, daily Milliyet reported yesterday. 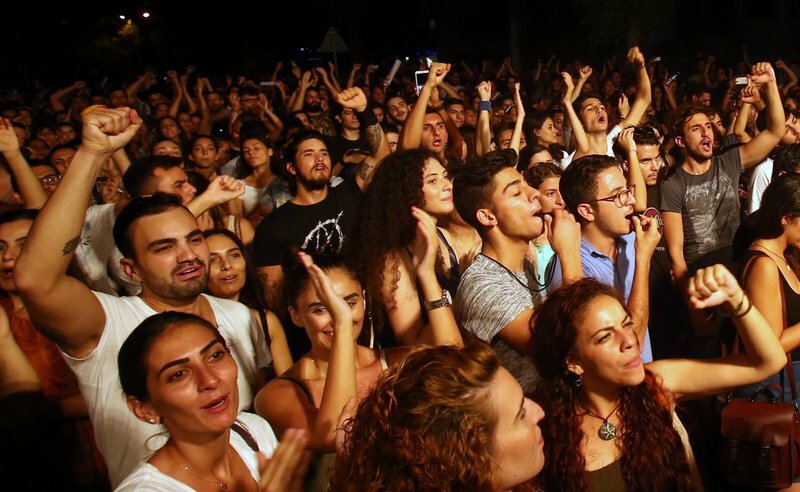 Up to 70,000 Turkish Cypriots – one-third of their number on the island – have demonstrated today in northern Nicosia in support of the reunification of Cyprus. Niazi stands at his front door and points along the street, past neatly trimmed hedges of jasmine and hibiscus. He is virtually the only Turkish Cypriot under 35 living in this respectable neighbourhood in northern Nicosia. 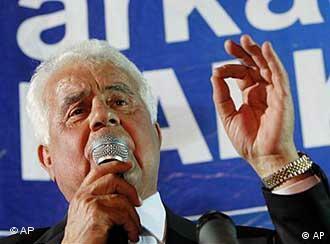 For the first time for at least 20 years the veteran Turkish Cypriot leader Rauf Denktash is losing the confidence of his own people. 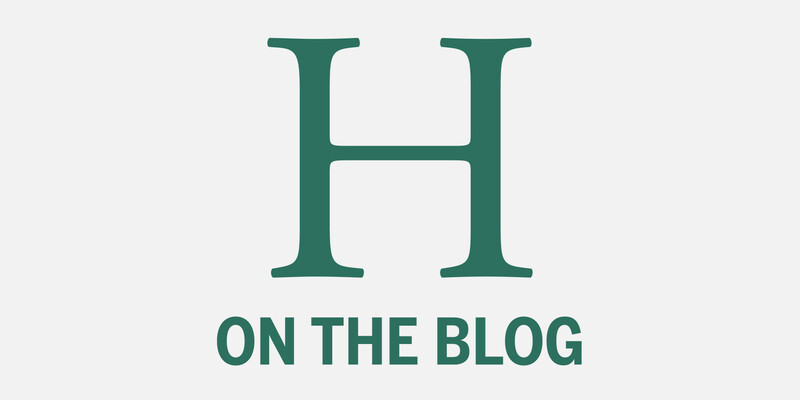 SOME extraordinary things are happening in Turkish northern Cyprus. For the first time in the divided island’s history, Turkish-Cypriots are making rude noises about the presence and role of the Turkish army, which landed on the island to help them against Greek-Cypriot attacks 26 years ago on July 20th.